Going on a ski break this winter? 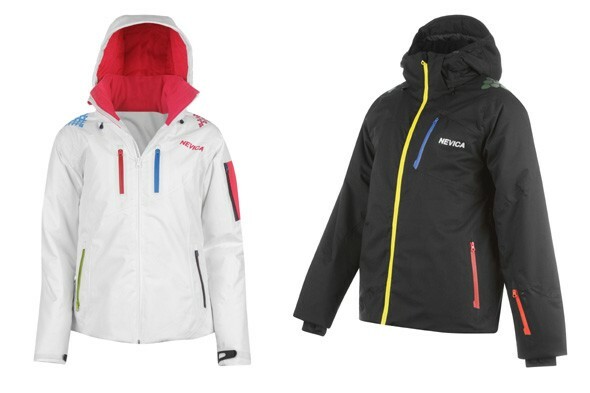 We've teamed up with recently re-launched skiwear brand Nevica to offer one lucky AOL Travel user the chance to win two ski jackets from its colourful new range. Whether you're planning a romantic ski holiday for two or going away with friends and family this winter, the ski jackets come packed with technical features to keep you warm and dry while looking stylish on the slopes. You can choose from a range of colours including black, white, green, pink and purple, worth £199.99 each.